There is no secret that people with multiple vision problems have to face a lot of difficulties of carrying two pairs of eyeglasses at the same time; one for distance and another for reading. Any Eyewear outlet would charge a premium price for prescription eyeglasses where you would have to pay for the distance and for reading glasses as well. Fortunately, Goggles4u offers affordable Varifocals which is just what you need. 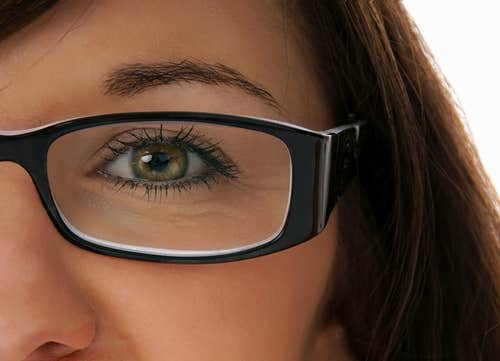 Varifocal Eyeglasses are especially for those people who require prescription lenses for multiple vision problems such as Distance, Reading and Intermediate (Computer). Eyeglasses for Far Vision or distance are specifically designed to address a single sight problem where as Varifocal Eyeglasses can take care of your multiple vision problems at the same time by just having only a single pair of Eyeglasses. Varifocal Eyeglasses have a particular type of prescription lens which is split into three distinct sections without any visible lines. The top of the lens is for your distant vision, the middle part of the lens is for your intermediate or arm’s length vision and the bottom part of the lens is for your Near/Close up vision. In order to see through the Varifocal glasses, you would need to look at the specific part on your lens for your vision requirement. 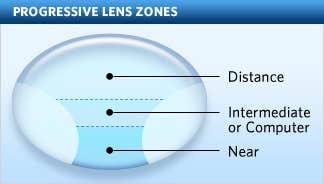 Some people might experience some areas of distortion with their varifocal glasses because the edge of the lens is normal. 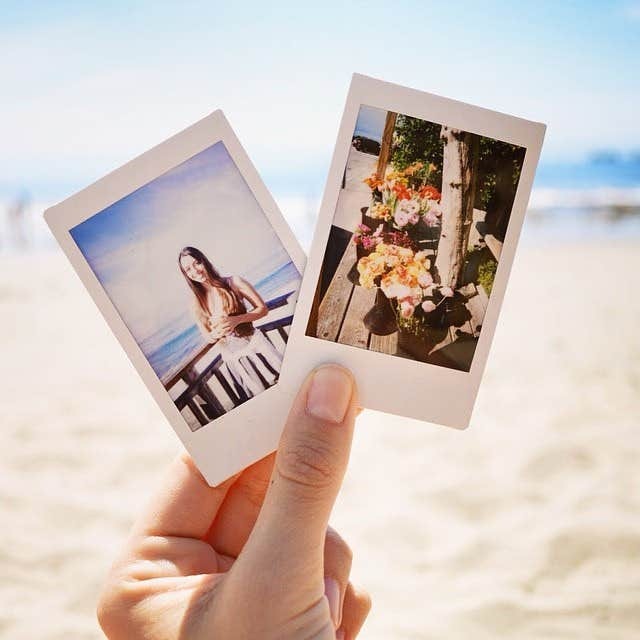 You might need some time to get used to your Varifocal glasses. 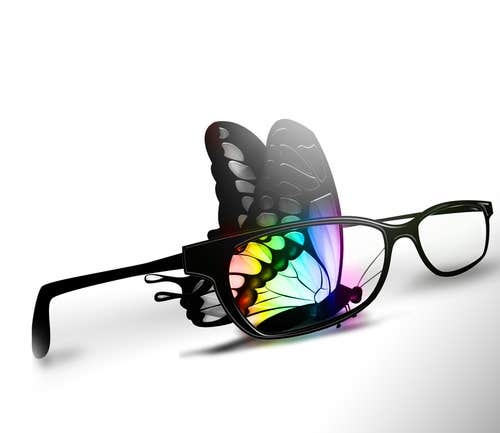 By the time you would be able to see much better than any single vision eyeglasses. At Goggles4u, you can avail affordable branded varifocal lenses in wider corridor and free form. In wider corridor varifocals, you can avail prescription lens for the whole part of the lens. We also offer free-form varifocals in two types; Varilux Physio/Short and Comfort. Both of these are available and can be ordered with Designer Frames collection. You would need to choose a frame which can accommodate varifocal lenses for your vision segments. Ideally, we recommend selecting a frame having minimum eye height of 30 mm. So, grab your varifocal eyeglasses at best affordable prices at Goggles4u. Just in case, if you are not satisfied with your varifocal eyeglasses, you can always contact our 24/7 customer support online.